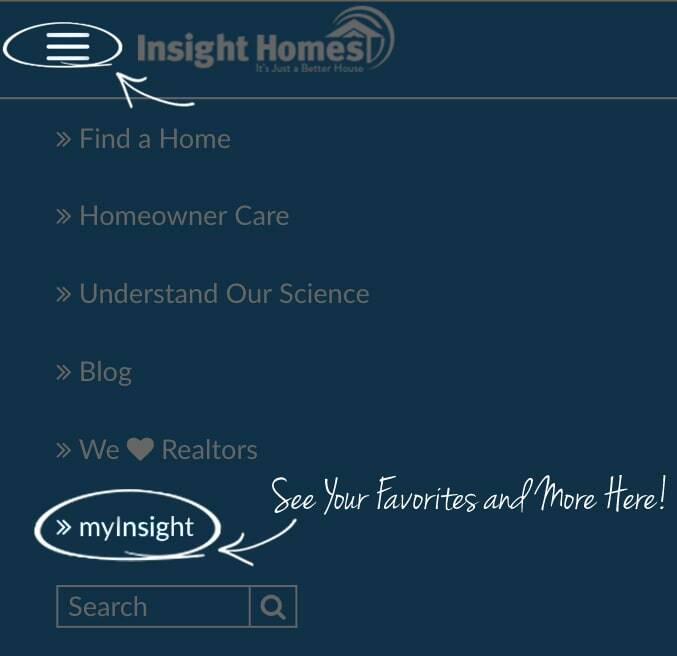 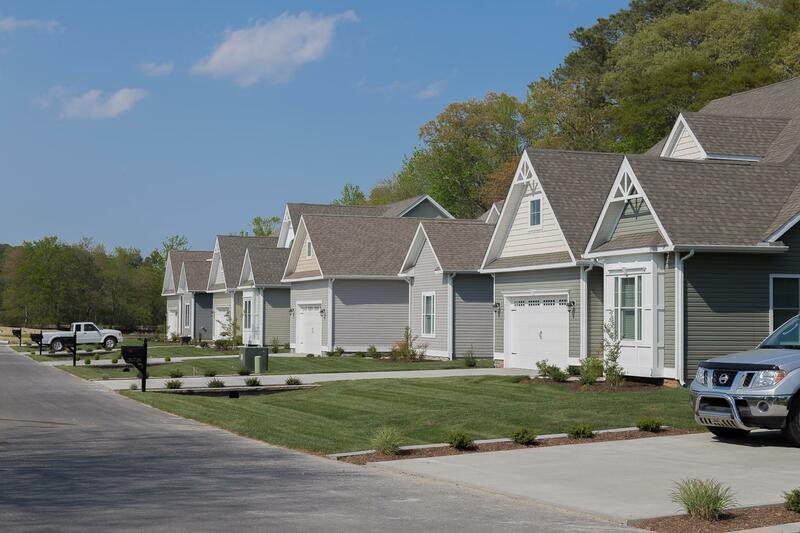 A new community where the grass truly is greener! 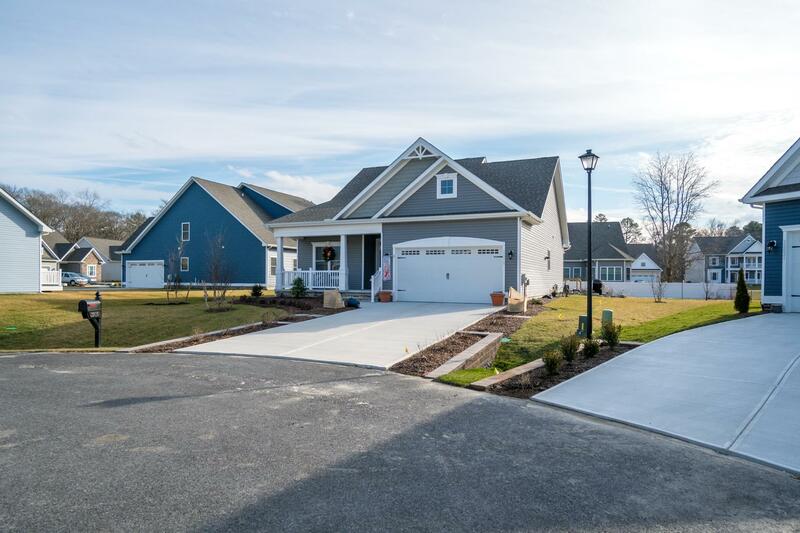 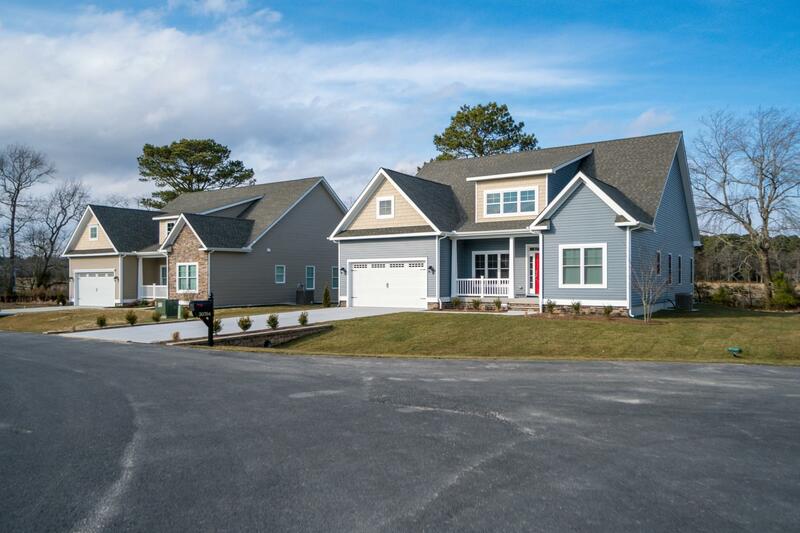 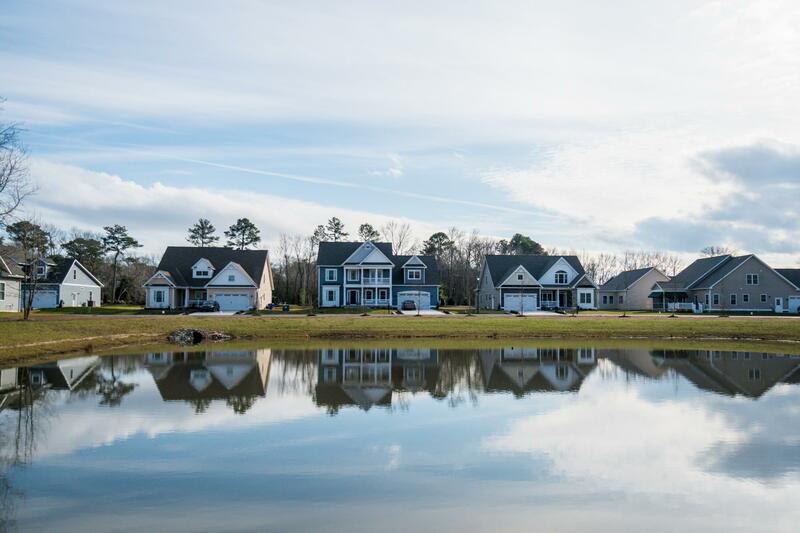 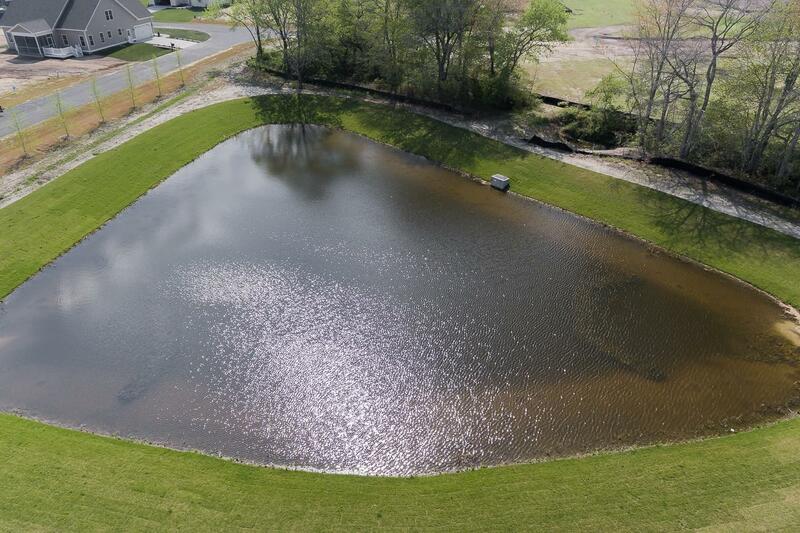 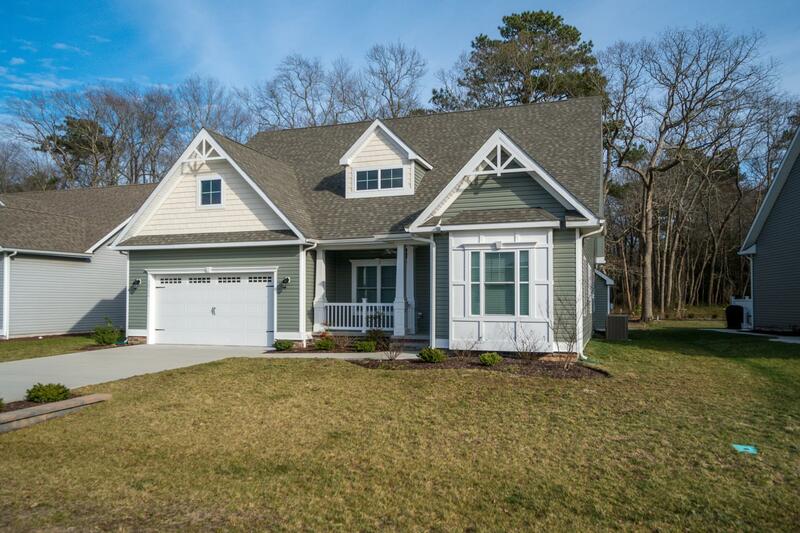 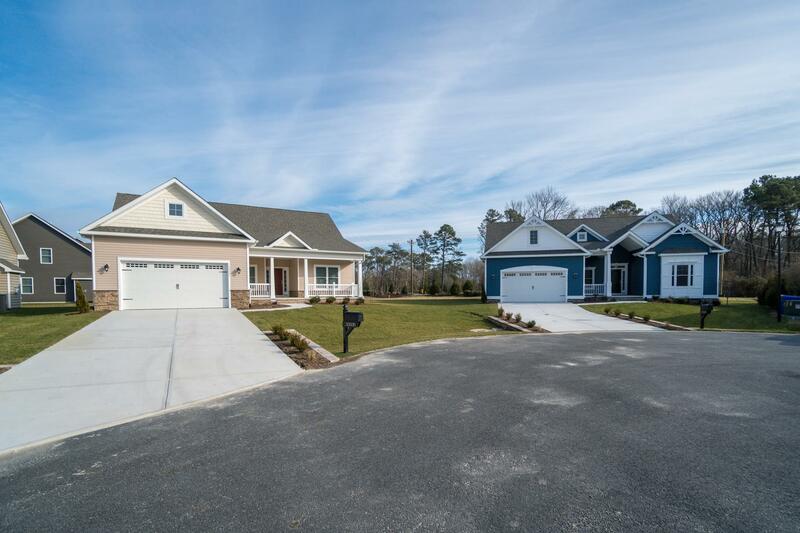 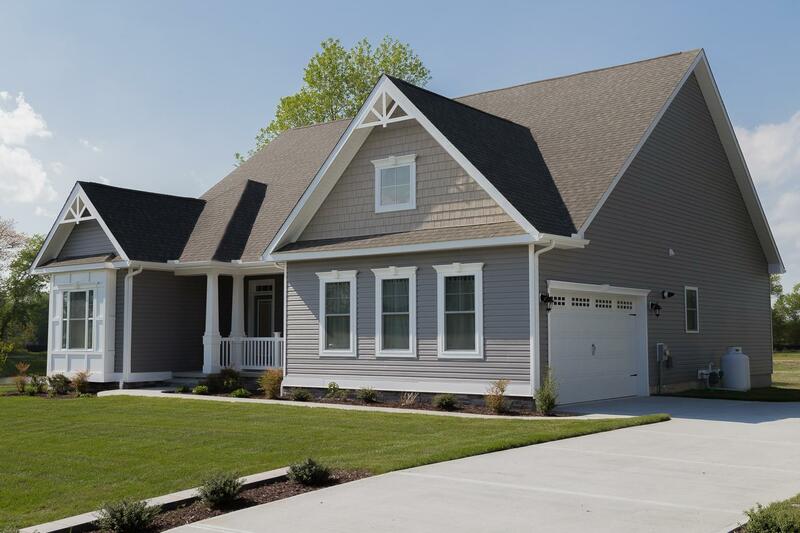 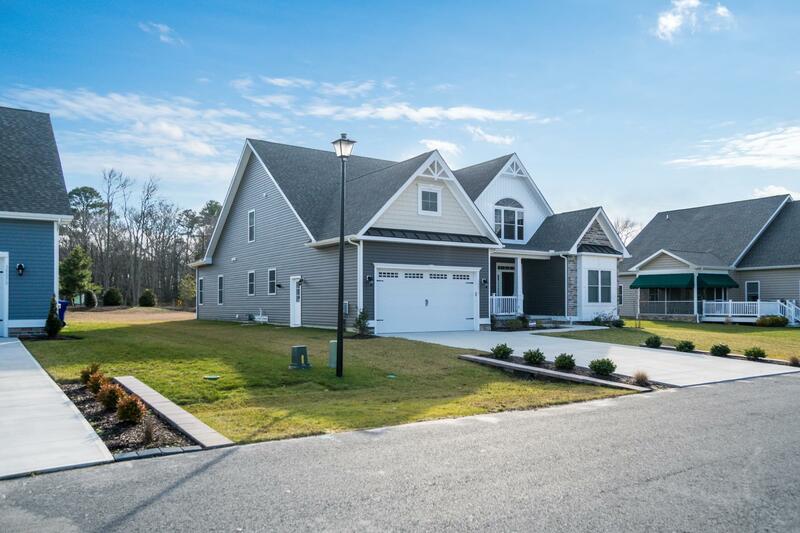 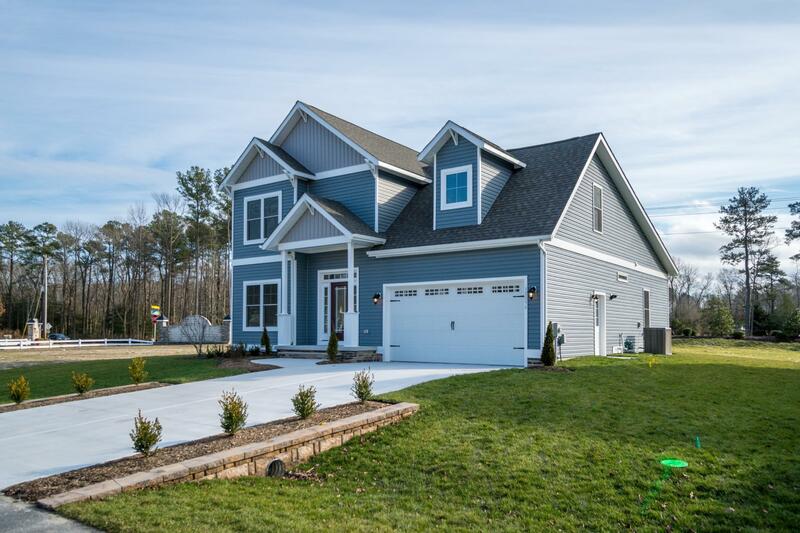 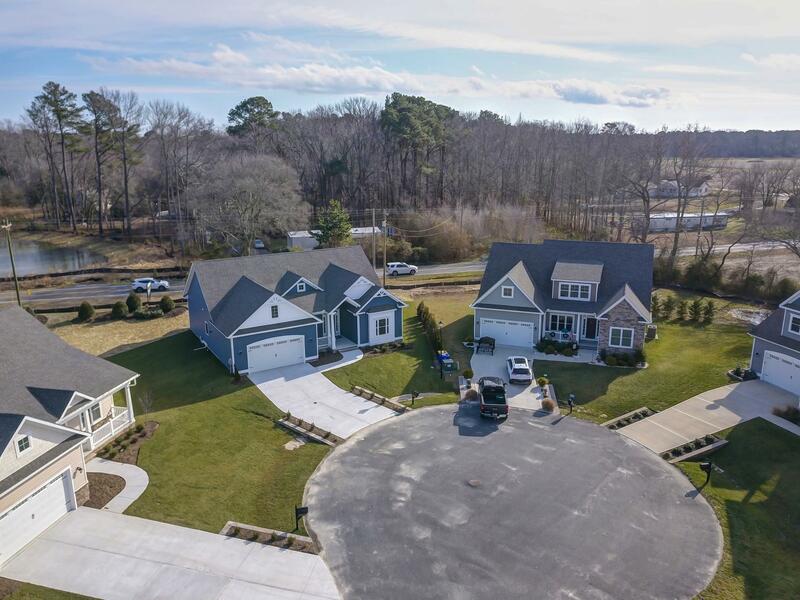 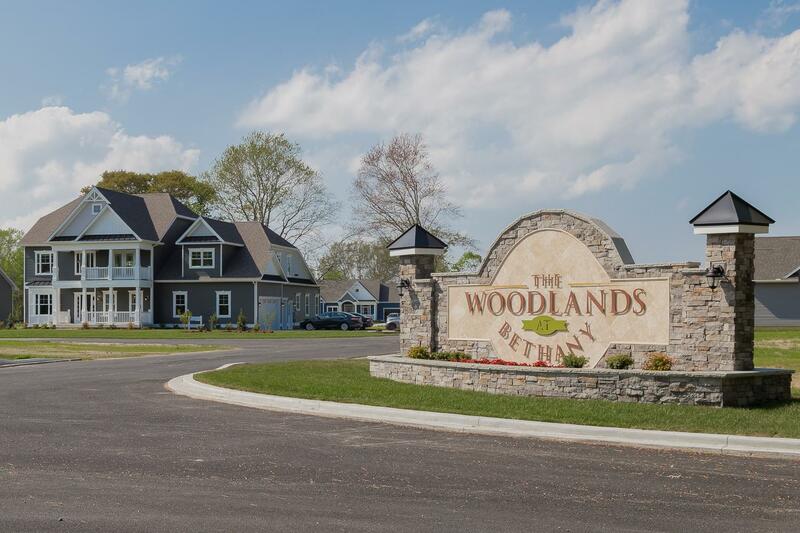 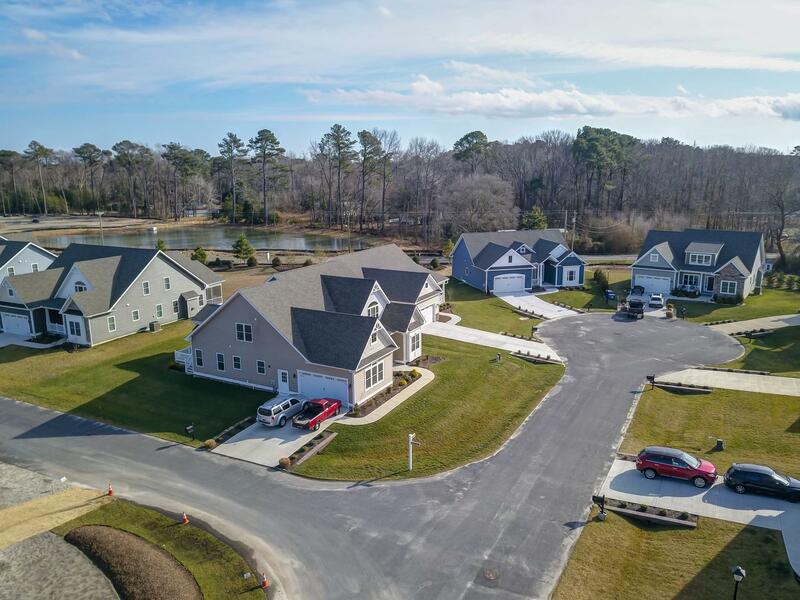 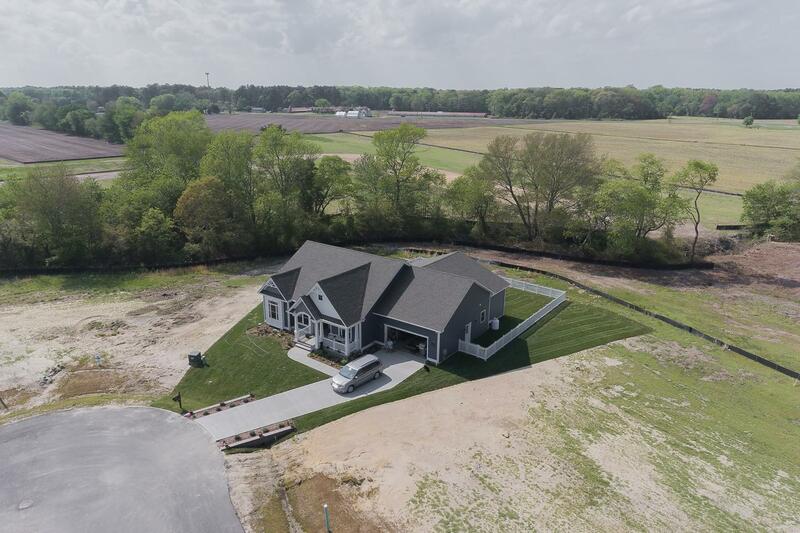 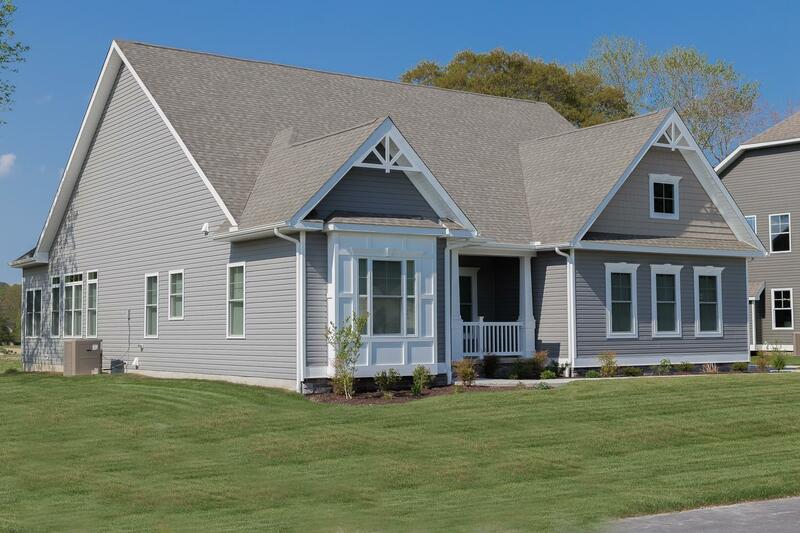 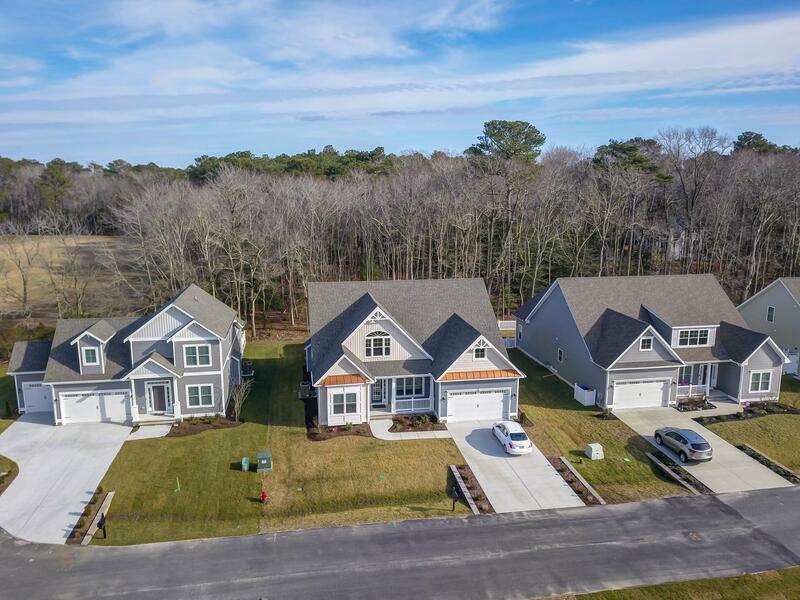 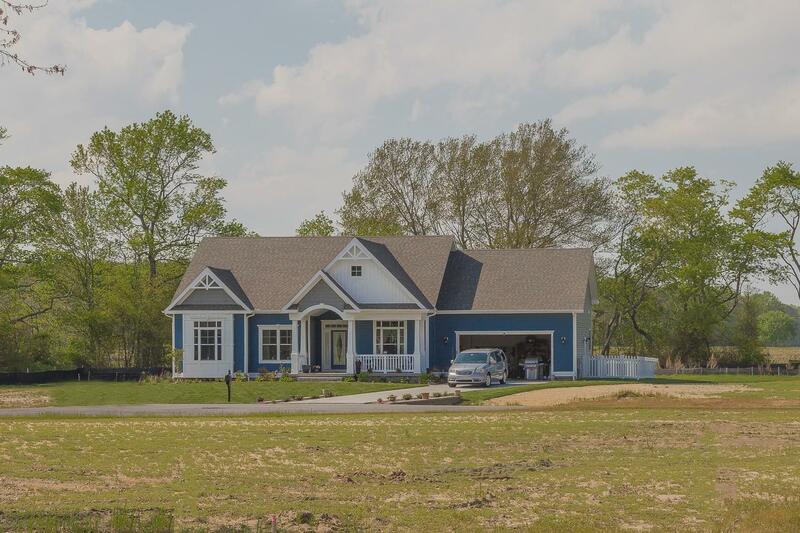 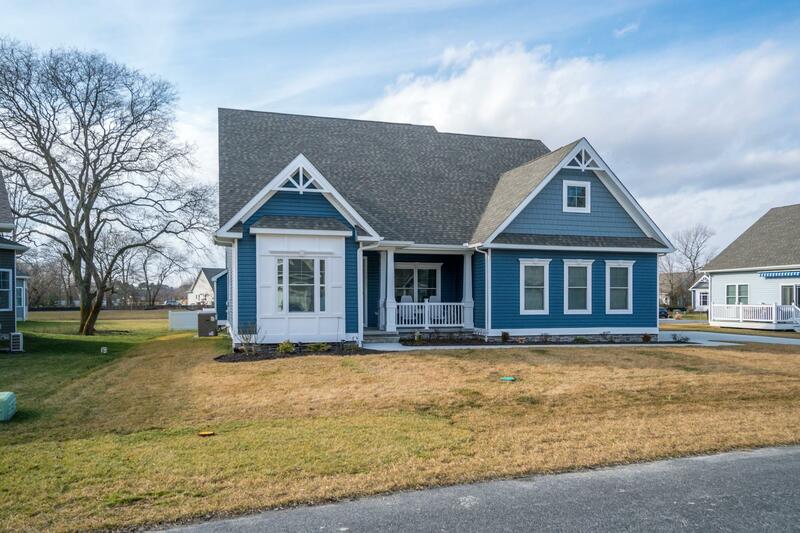 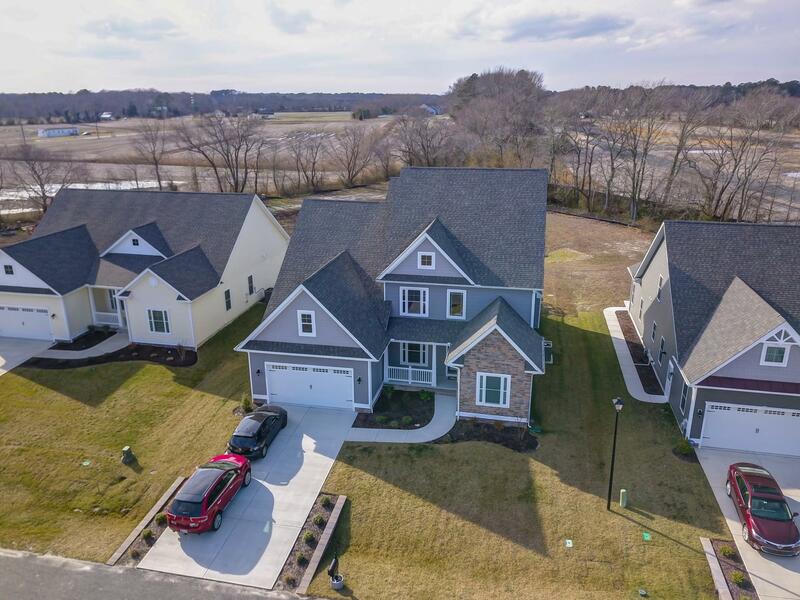 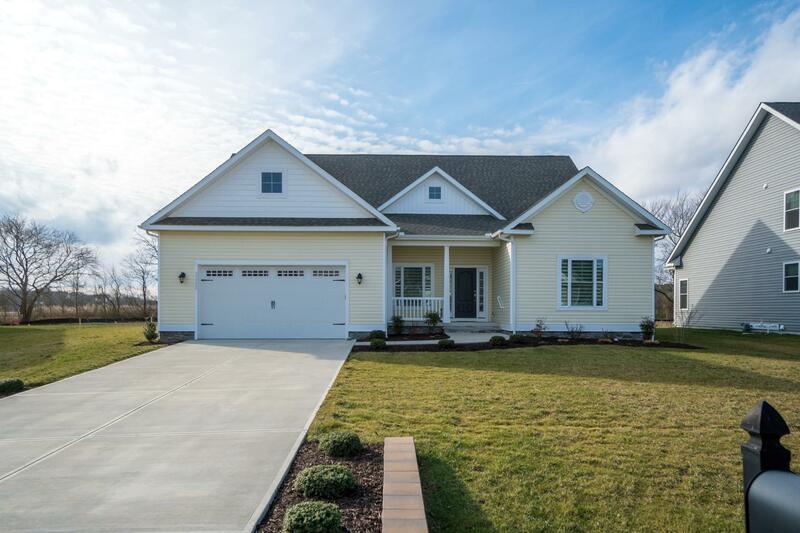 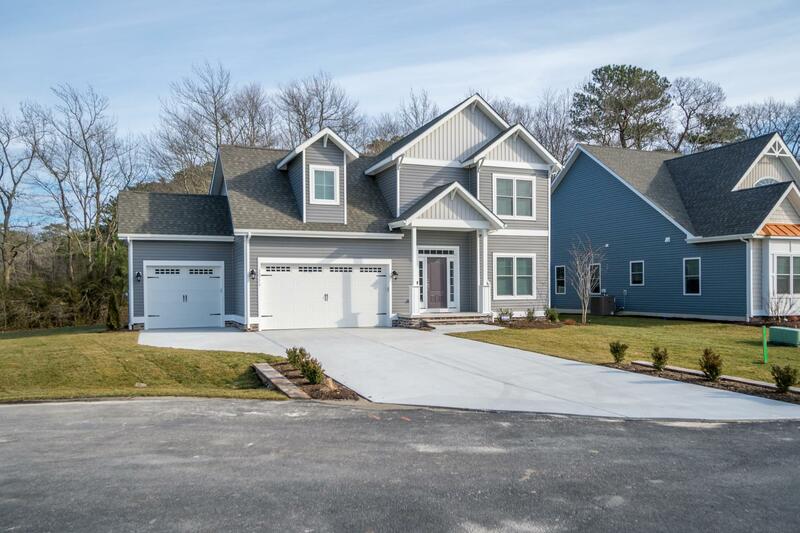 Located in a natural setting of mature trees and ponds, this enclave of homes offers nice size home sites 3 miles to Bethany Beach and close to Fenwick Island and Ocean City, MD. 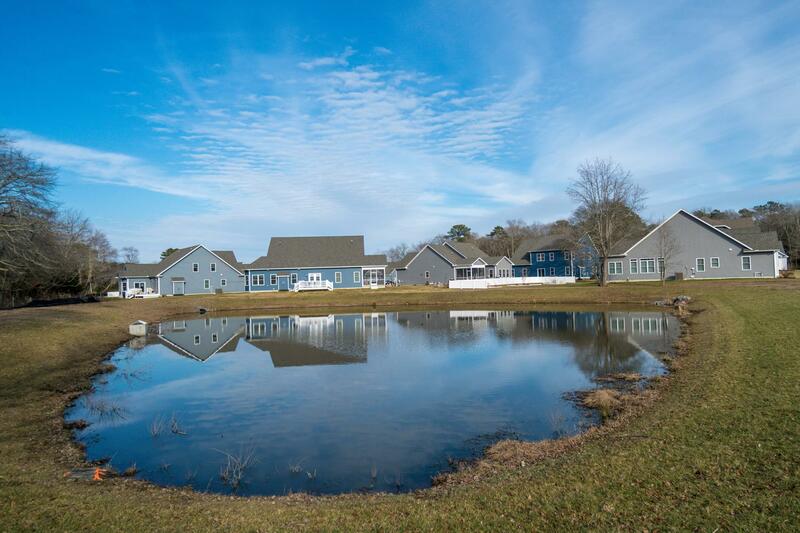 Enjoy the beaches, restaurants, shopping, State Parks and everything the "Quiet Resorts" have to offer. 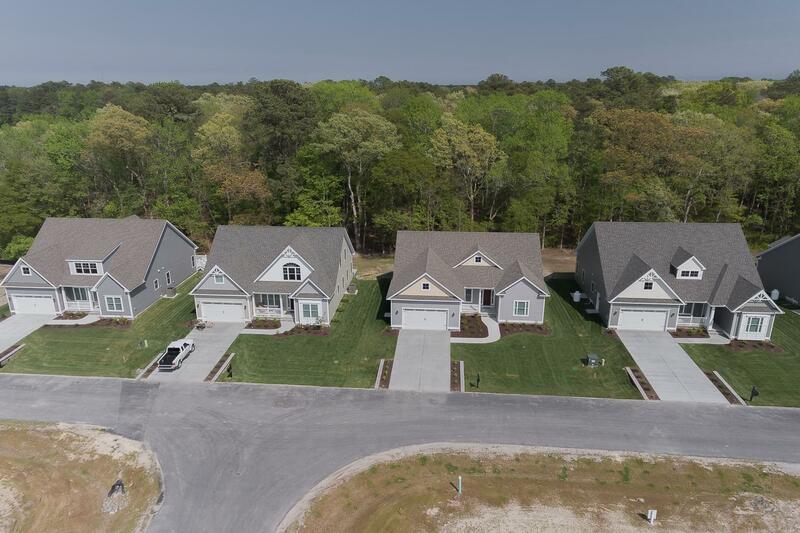 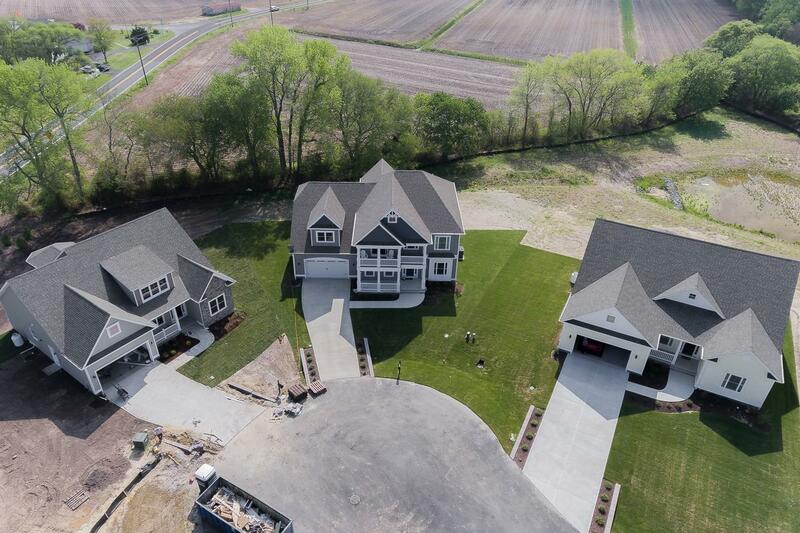 Future community amenities include: clubhouse, pool, fitness, with lawn care included so you can socialize or just relax while you enjoy a permanent vacation. 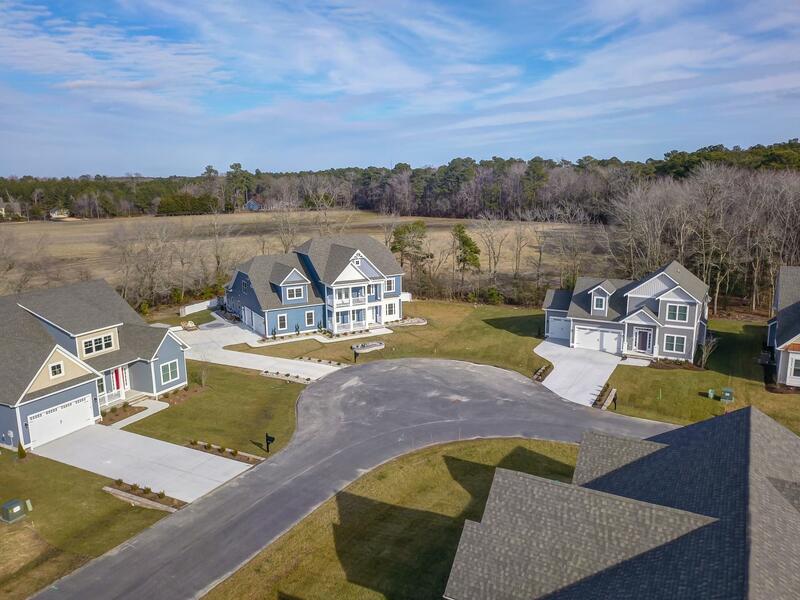 From Route 1/Coastal Highway: Head south and turn right onto Route 26 (Bethany Beach). Proceed to Kent Avenue (first traffic light) and turn left. 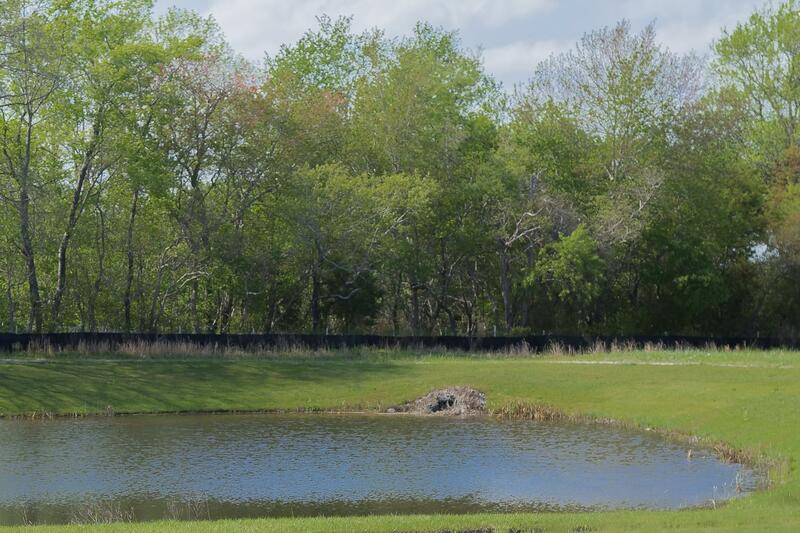 Turn left at Double Bridges Road, just over the canal bridge. 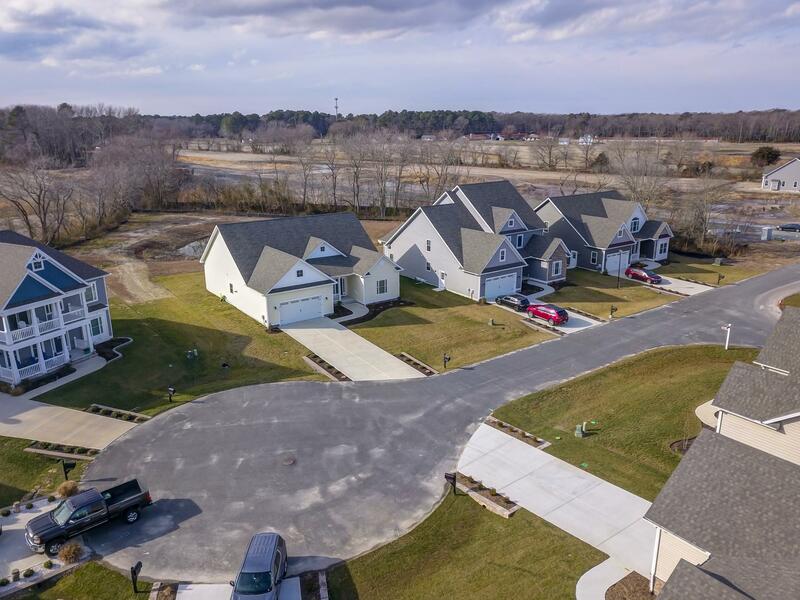 The community is approximately 2 miles on the right. 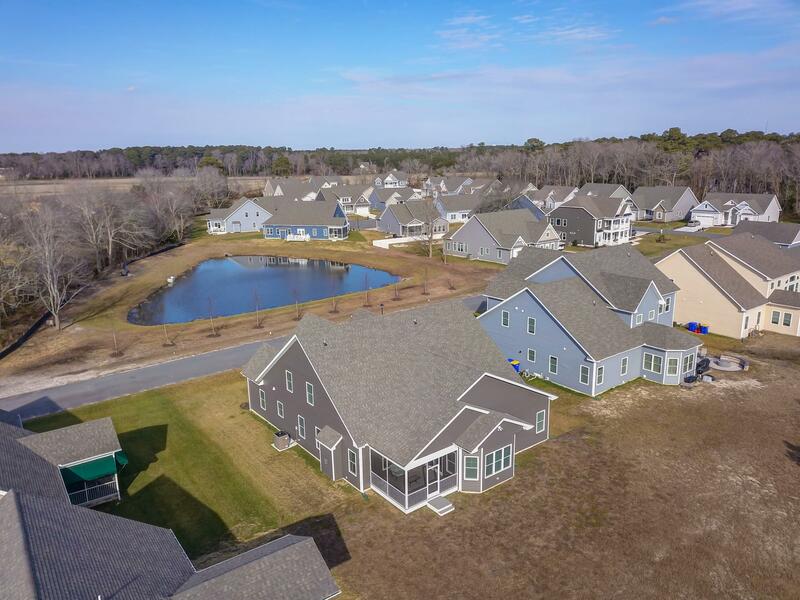 From Route 113: Head south and turn left on Route 20 (Dagsboro). 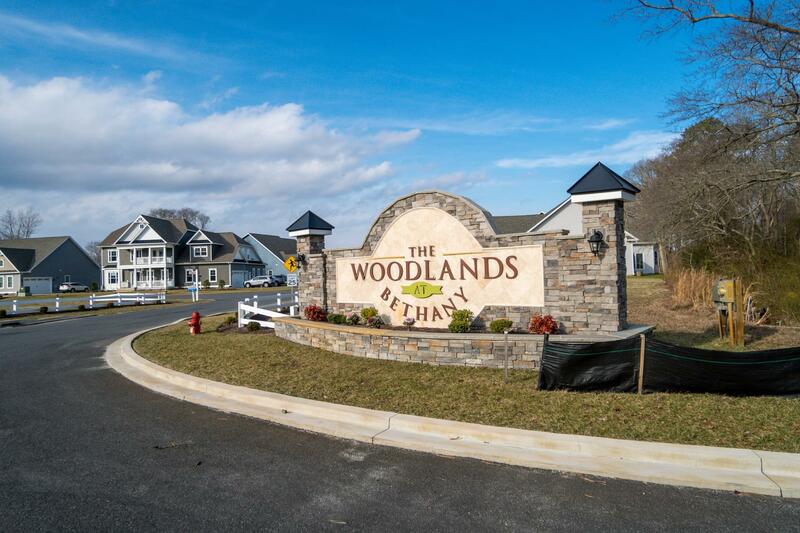 Turn right onto Main Street and follow that to Route 26 East. 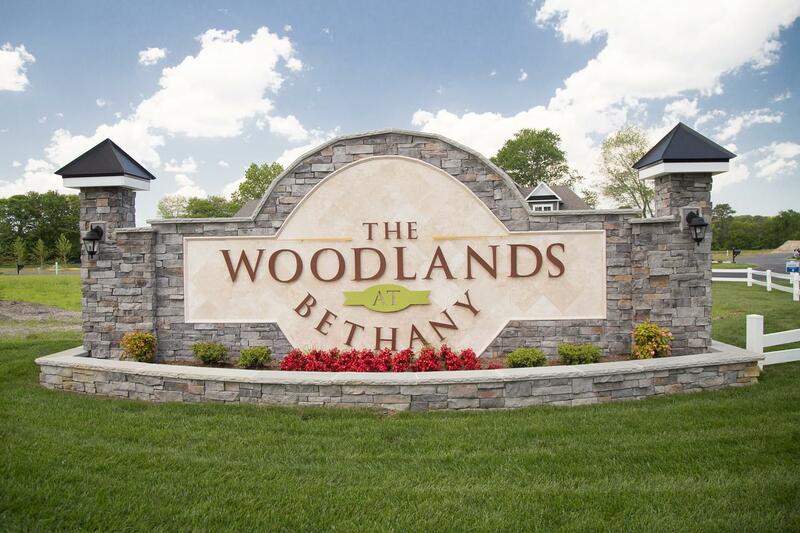 Turn right onto West Avenue. 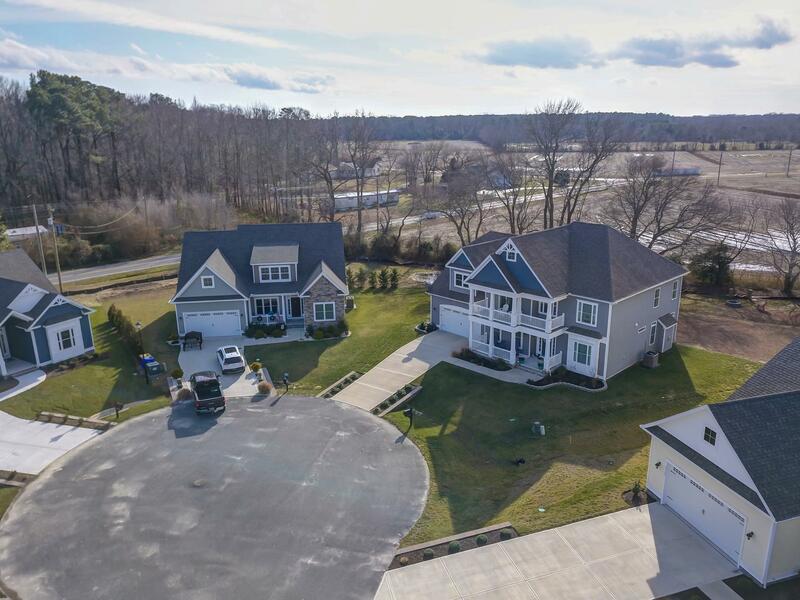 Turn Right onto Parker House Road, then right at Double Bridges Road. 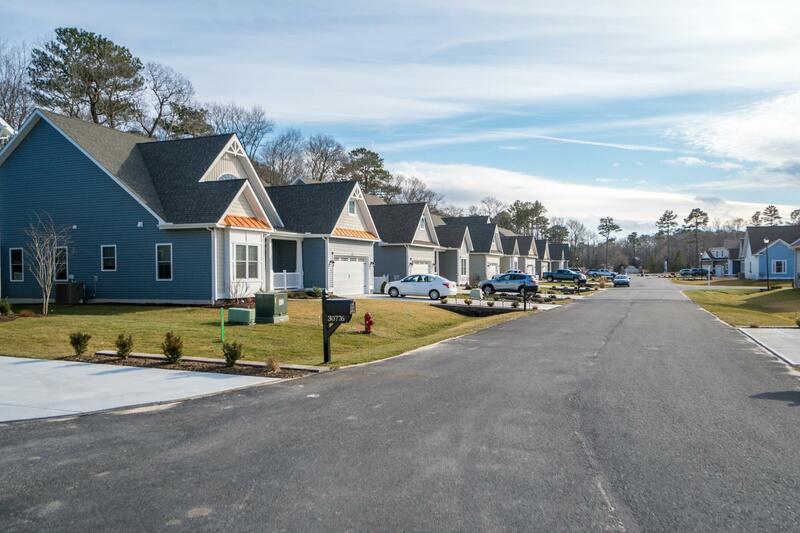 The community is just ahead. 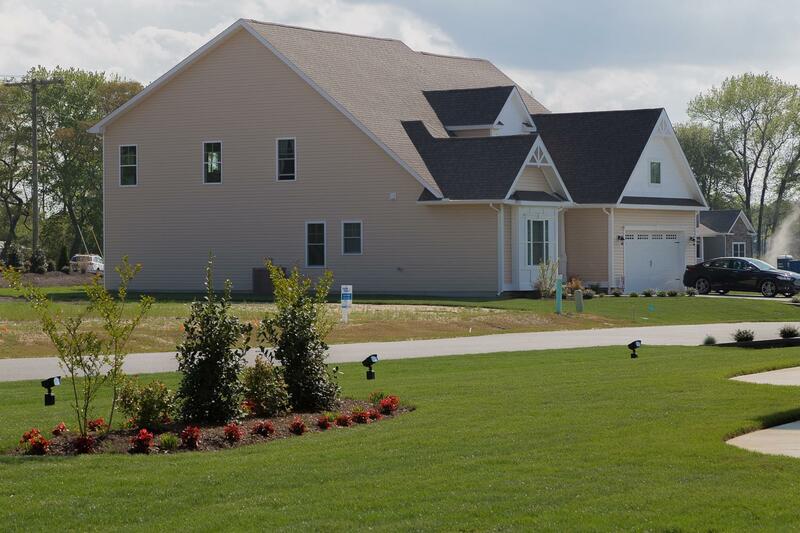 Furnished Kramer model is open 7 days a week from 10am-5pm, or anytime by appointment. 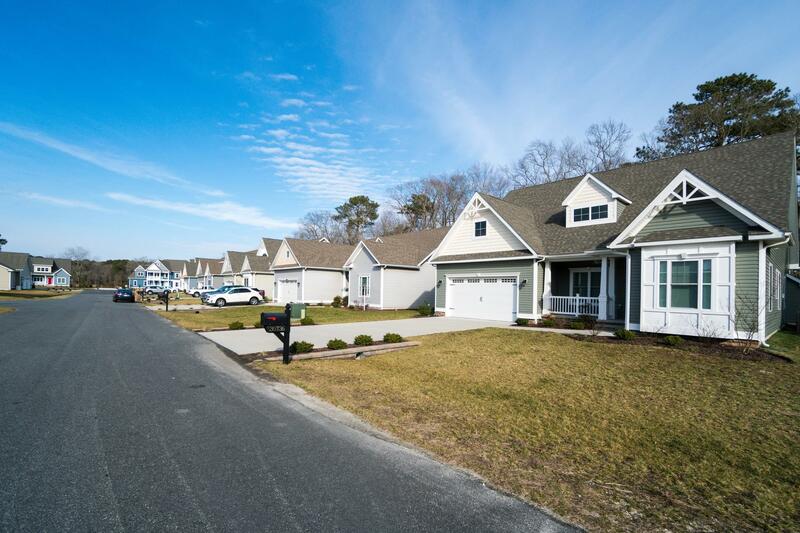 The beach areas of Frankford border the Town of Bethany Beach. 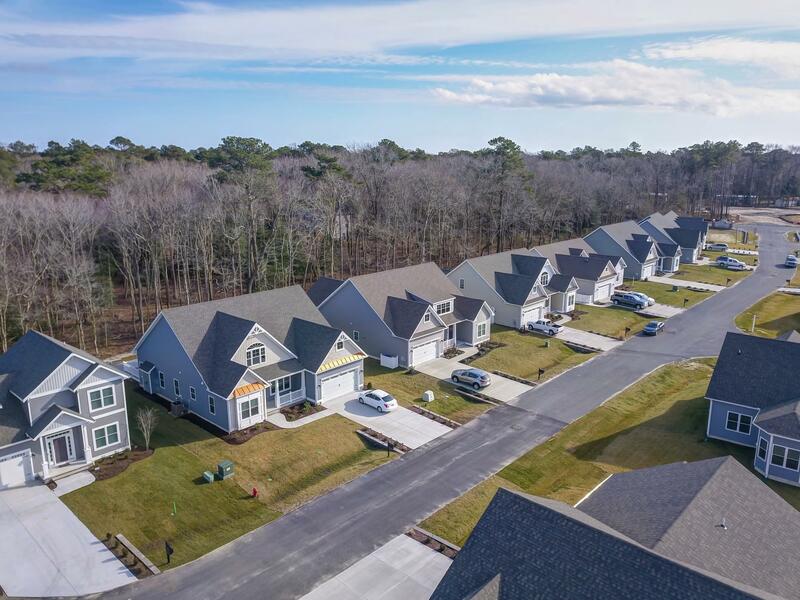 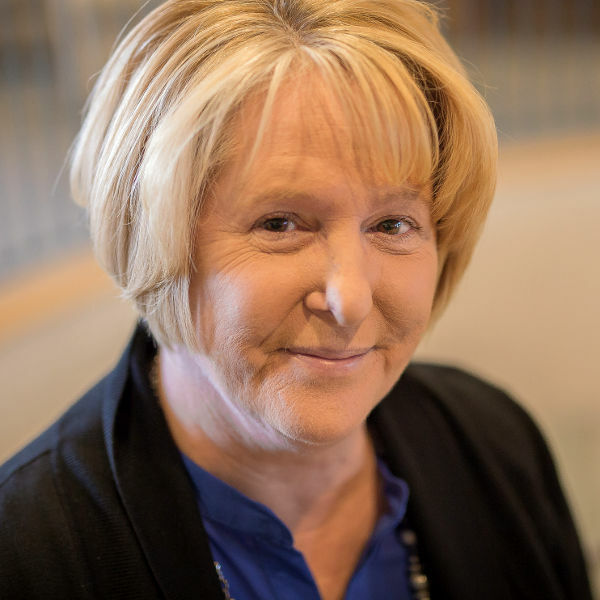 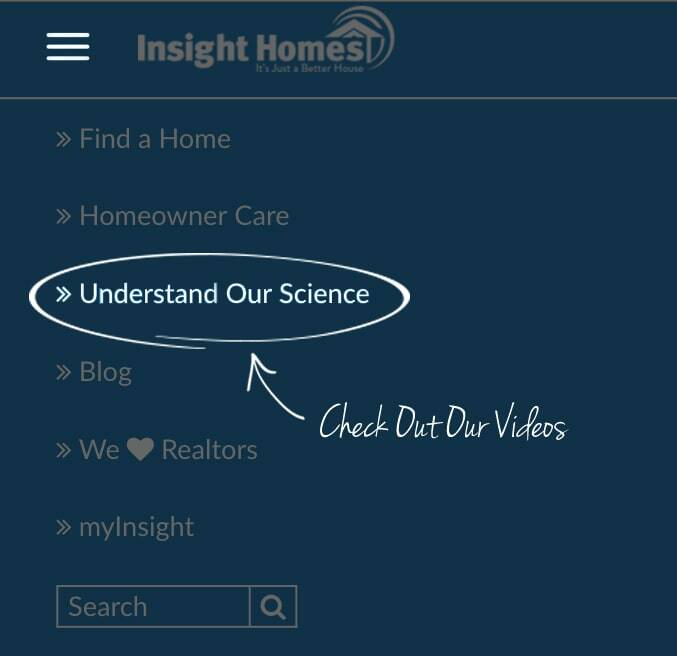 Many amazing communities have sat just outside town limits with the benefit of County only taxes while enjoying a location close to all the Delaware Coast has to offer. 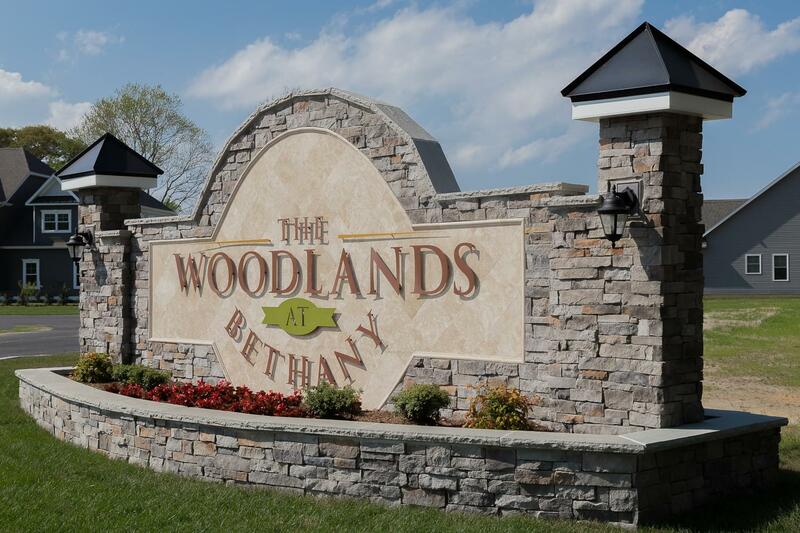 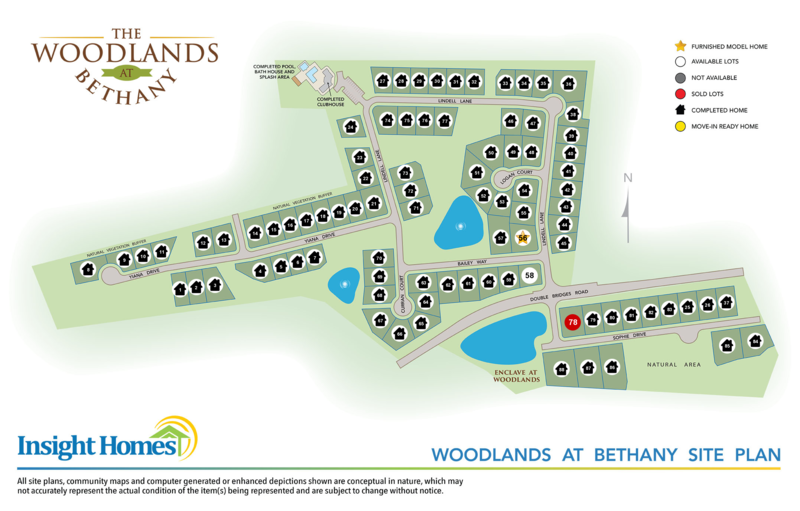 The Woodlands at Bethany is the next great community in this area locally known as Bayard.